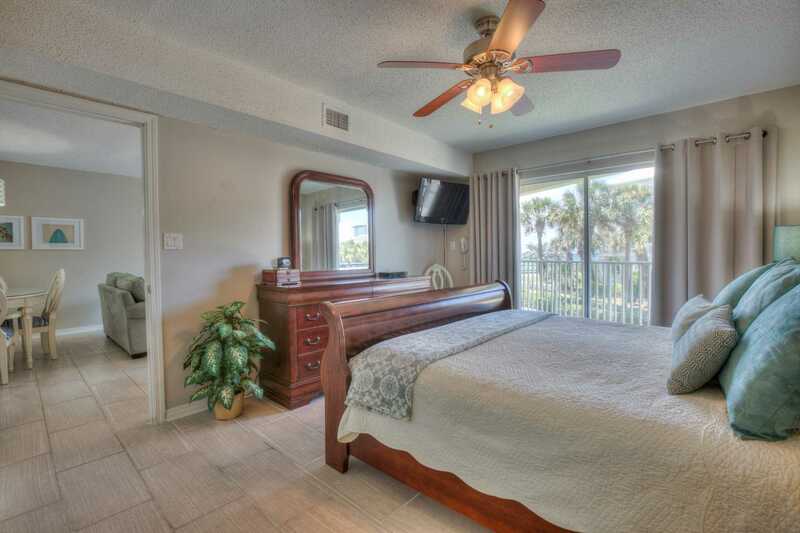 Awaken with a view of the rolling waves from the luxury king-sized bed in the master bedroom. 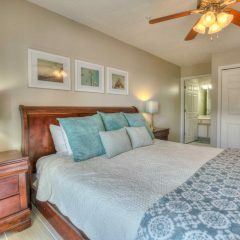 The queen bed in the guest room and the queen sleeper sofa (Sealy Posturepedic) in the living room provide for total sleeping capacity up to 6 with 2 full baths. 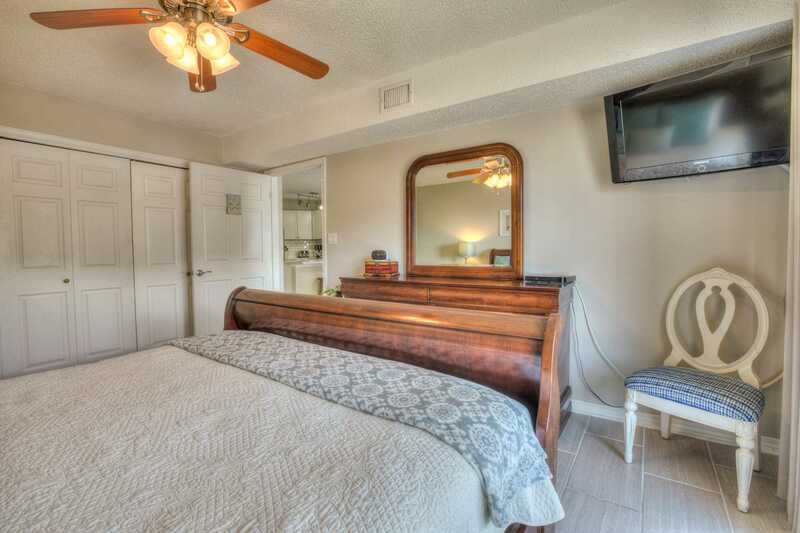 Very nice 2 bedroom condo…large master bedroom and open kitchen, living room. 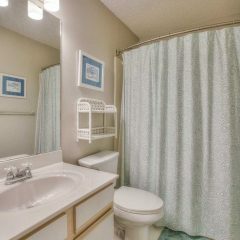 Nicely furnished and decorated. 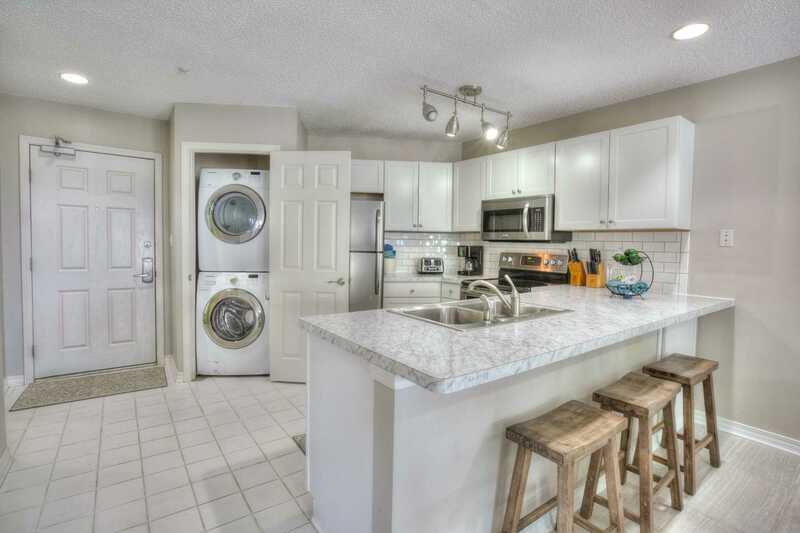 Has all the amenities one would need: pantry, washer and dryer, stainless appliances, tile floors, 3 flat screen TVs with cable, blender, crock pot, pots and pans, silverware, dishes, etc. 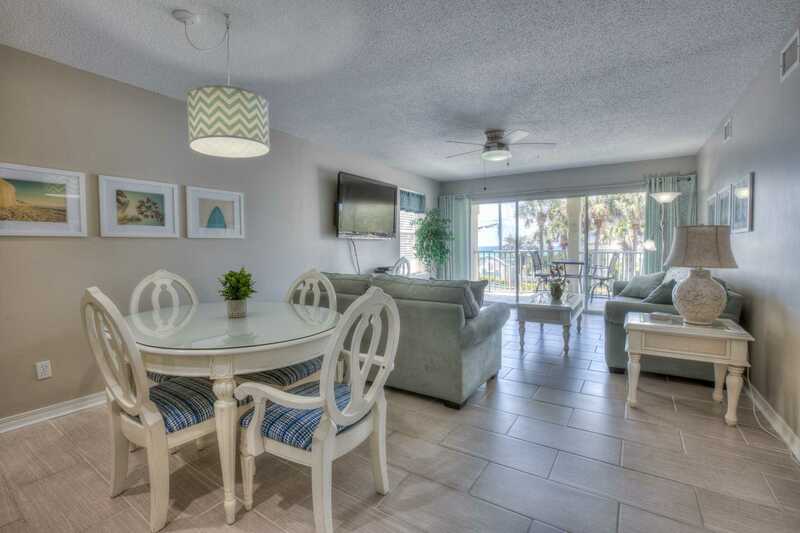 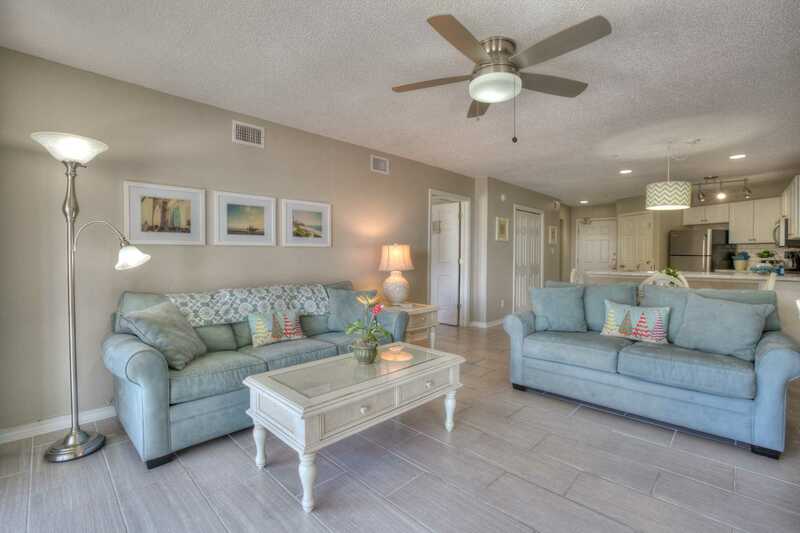 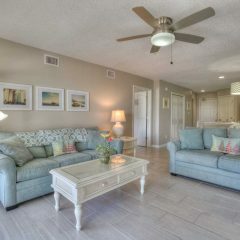 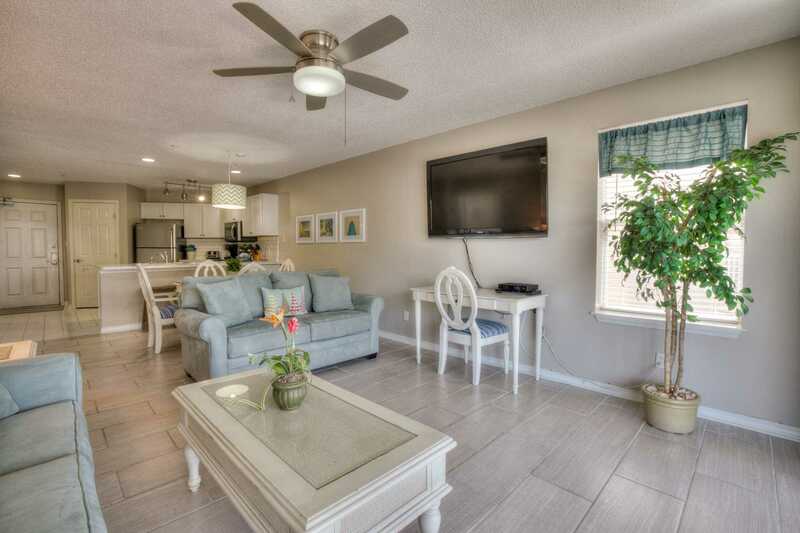 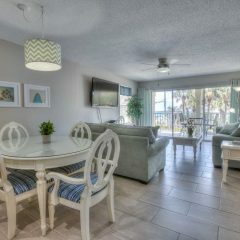 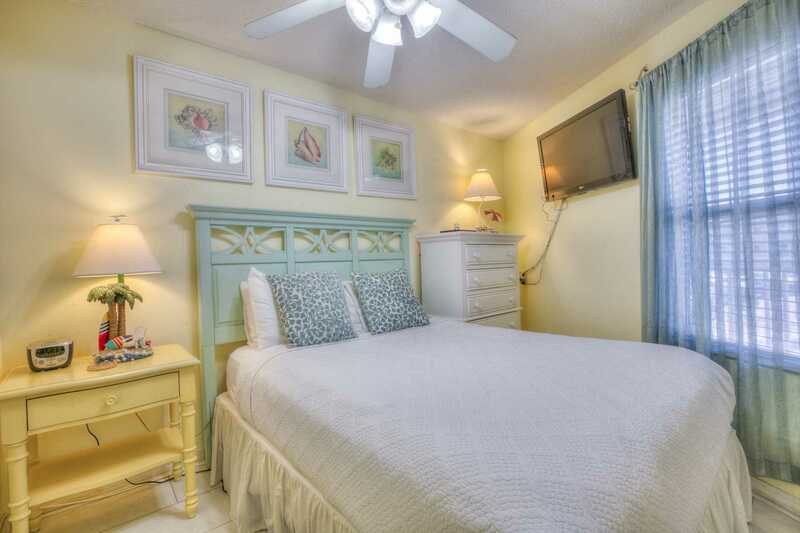 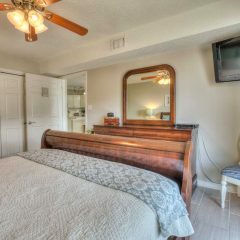 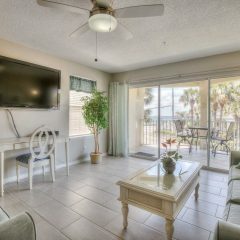 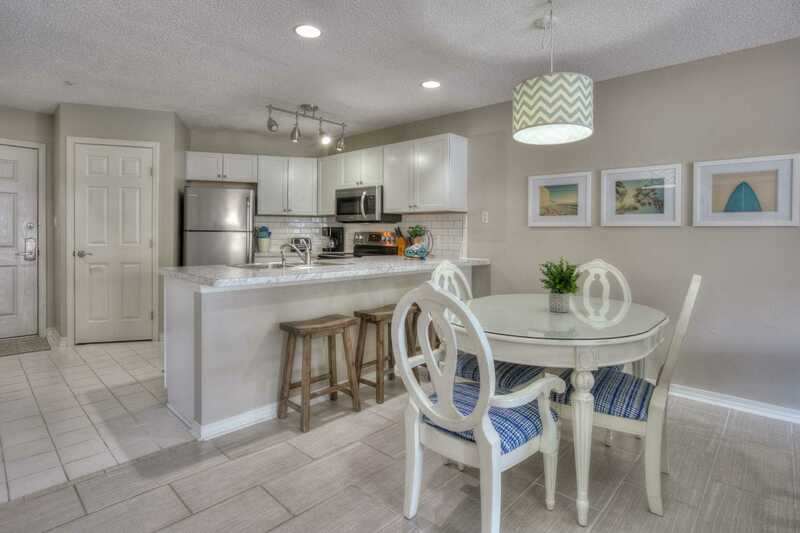 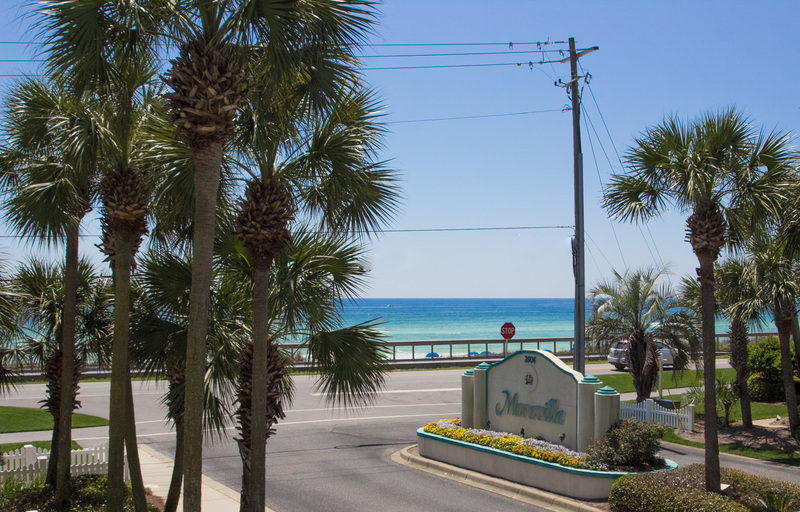 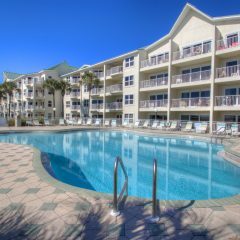 You’ll be surprised and delighted by Destin By-The-Sea, our beautiful 2-bedroom, 2 full bath GULF VIEW, END UNIT condo at the premier GULF-FRONT MARAVILLA Beach Resort. 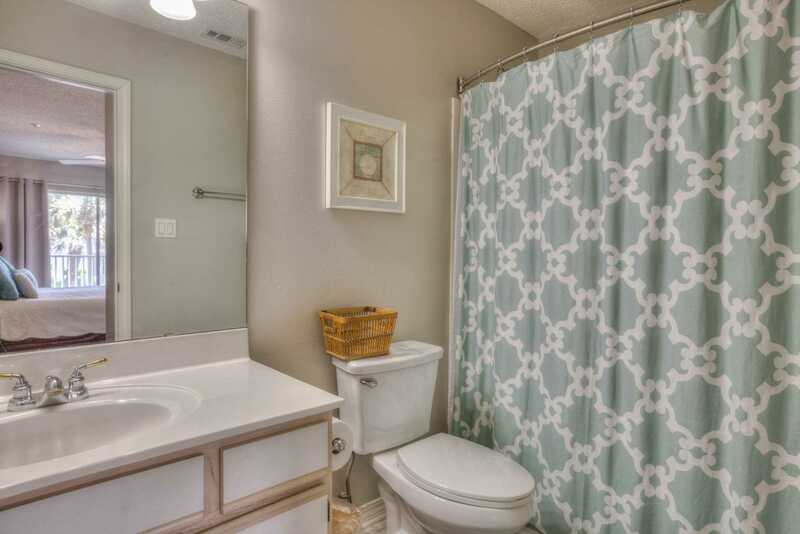 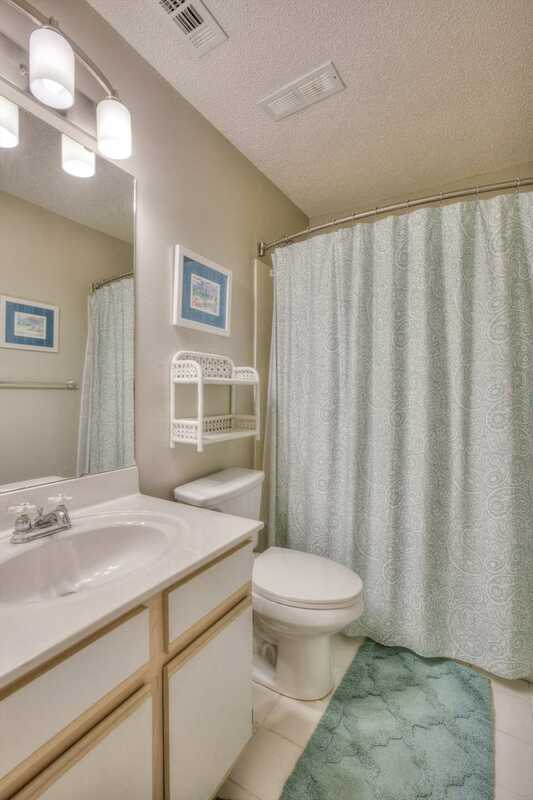 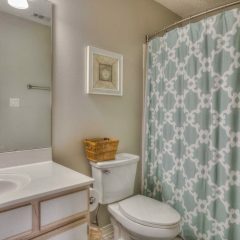 This impeccably maintained unit features all new porcelain tile from Italy. 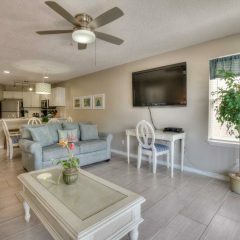 You’ll also enjoy great at-home entertainment on our cable flat-screen HDTVs—all three are equipped with Blue-ray disc players, Free Netflix movies, and Pandora music. 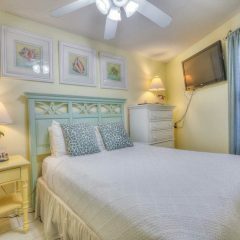 Free and secure Wi-Fi high speed internet is included, as well as free local and long distance calling on a landline phone. 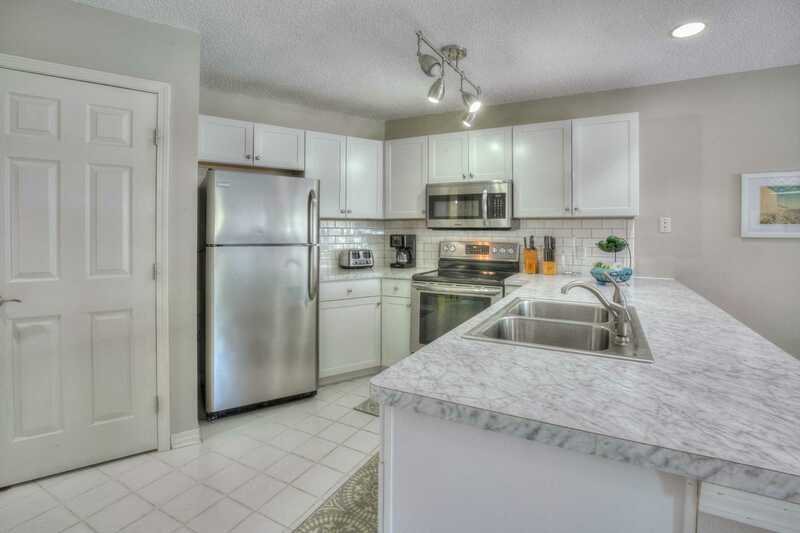 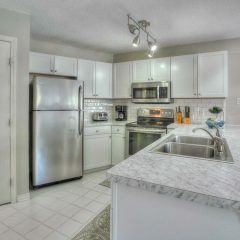 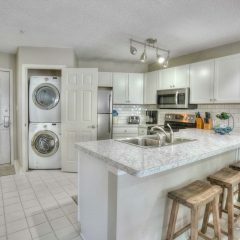 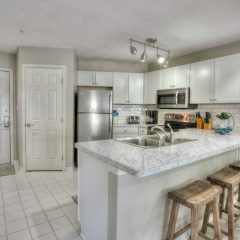 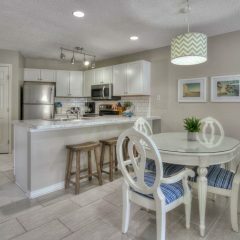 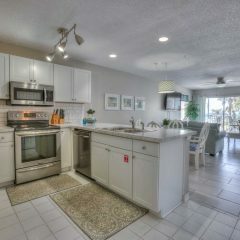 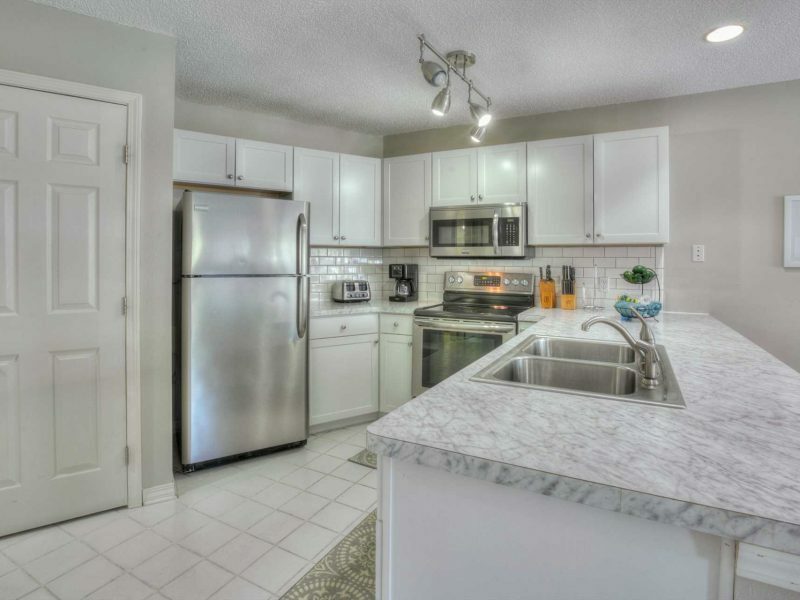 Fully equipped kitchen with Frigidaire Gallery stainless steel appliances and convenient washer/dryer. 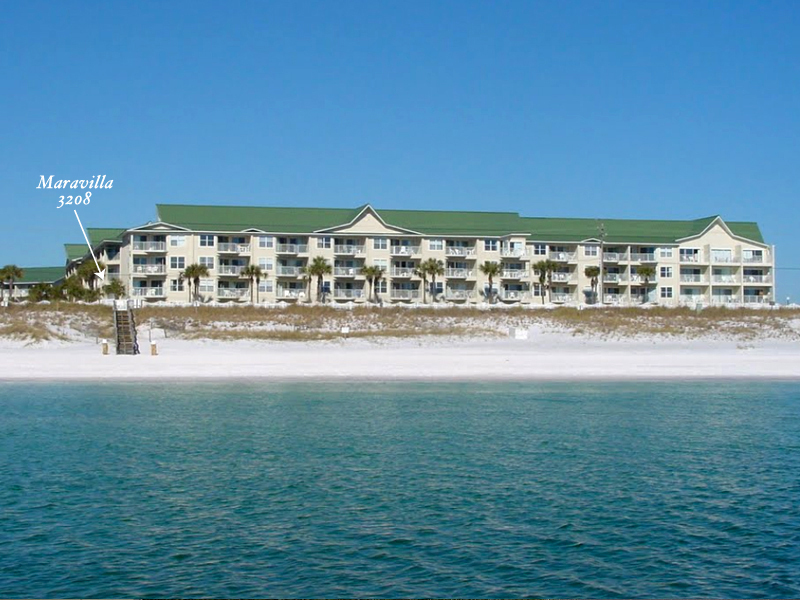 Welcome to our premier luxury Gulf-front resort! 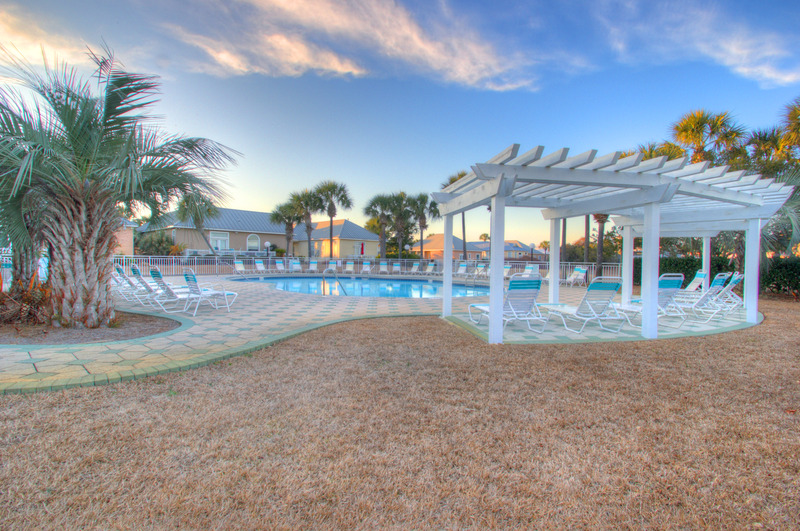 Maravilla owns the 2.5 ACRE PRIVATE BEACH in front of the units. 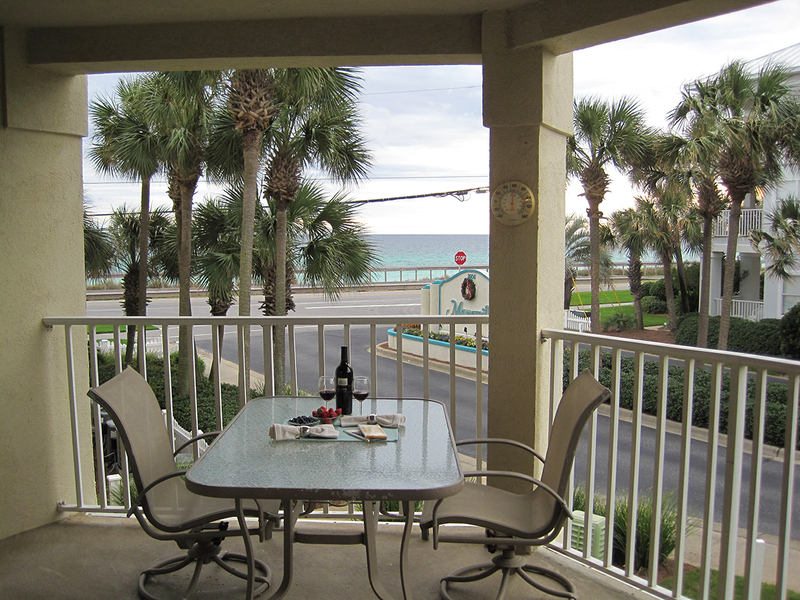 Relax and enjoy a complimentary beach service (2-chair setup with umbrella), seasonally from March 9 thru October 31. 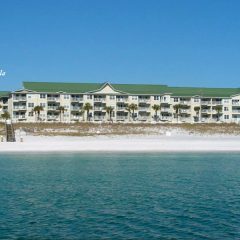 Also available seasonally are wave runners, sand volleyball, kayak rentals, parasailing and much more. 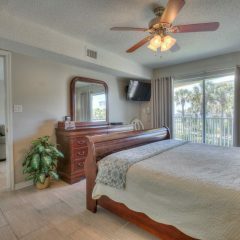 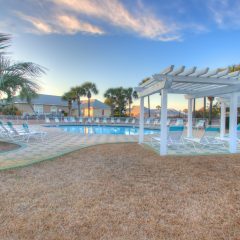 Maravilla has two pools (one heated), heated outdoor Jacuzzi, beachfront grilling area, free tennis (two courts), basketball, shuffleboard, and a workout room. 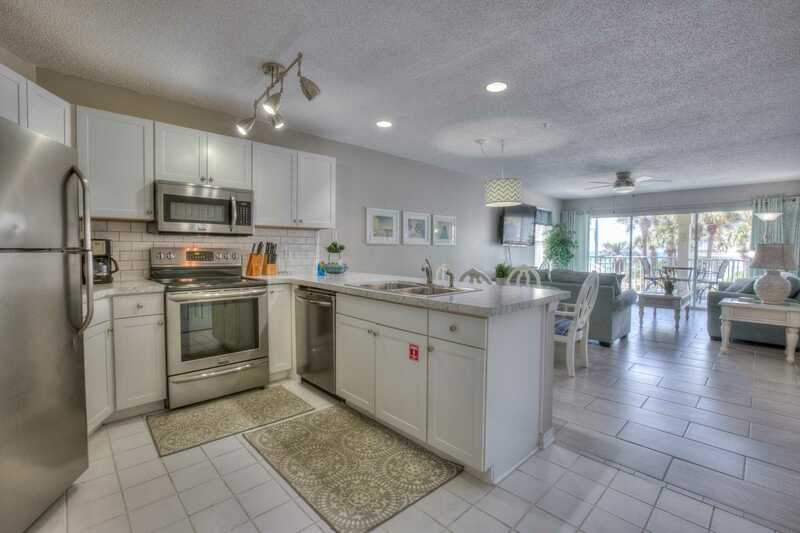 Paved bike and jogging paths are just steps from your back door. 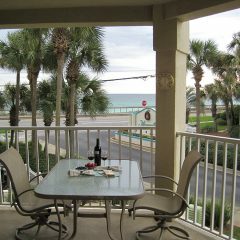 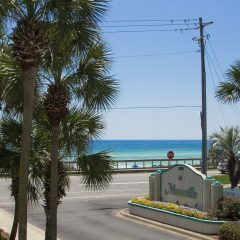 Walk to great seafood restaurants on the beach like Pompano Joes and Captain Dave’s On The Gulf. 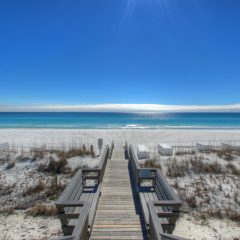 This exceptional 33-acre resort community is located just east of downtown Destin on Florida’s glimmering Emerald Coast, with our world-renowned soft sugar-sand beaches and breathtaking emerald-green water. 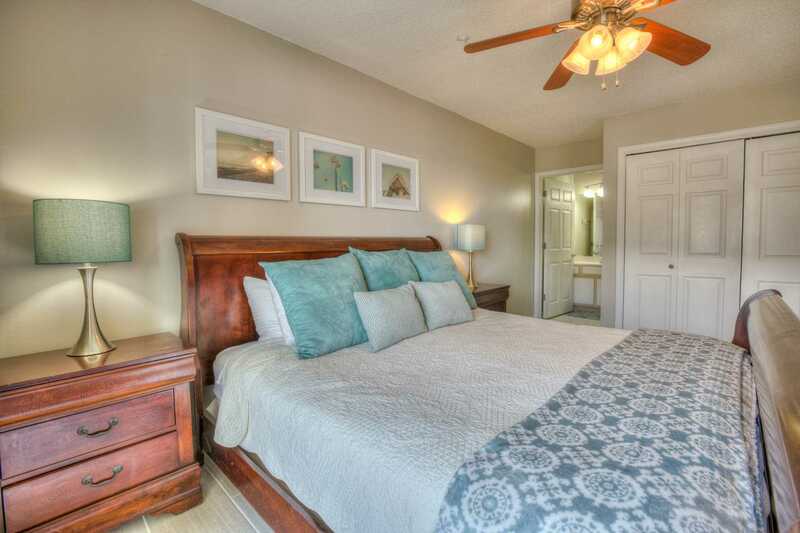 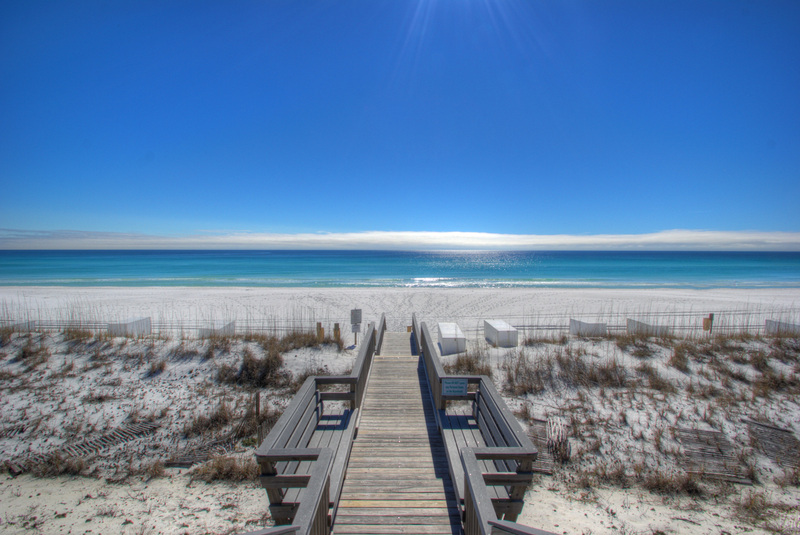 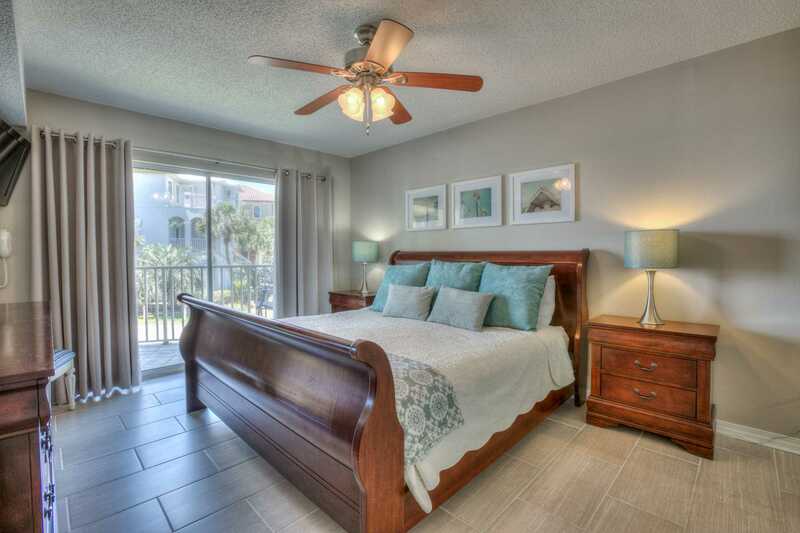 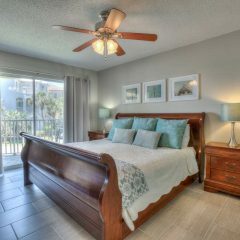 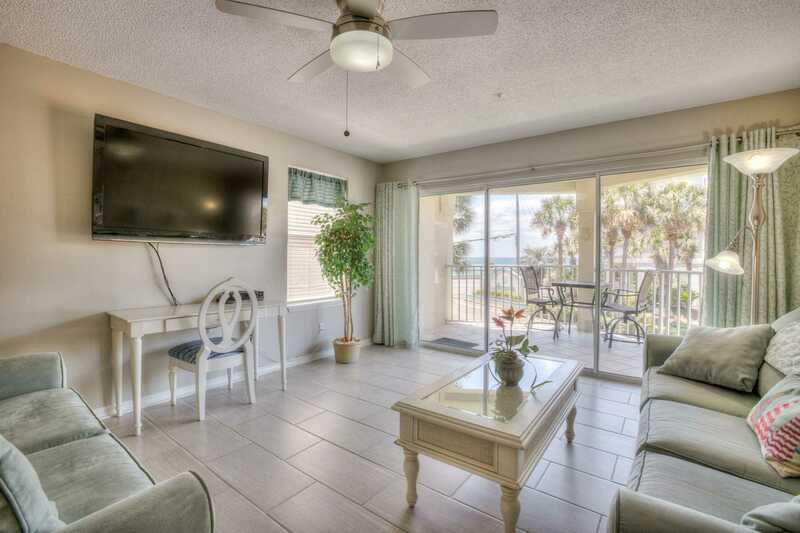 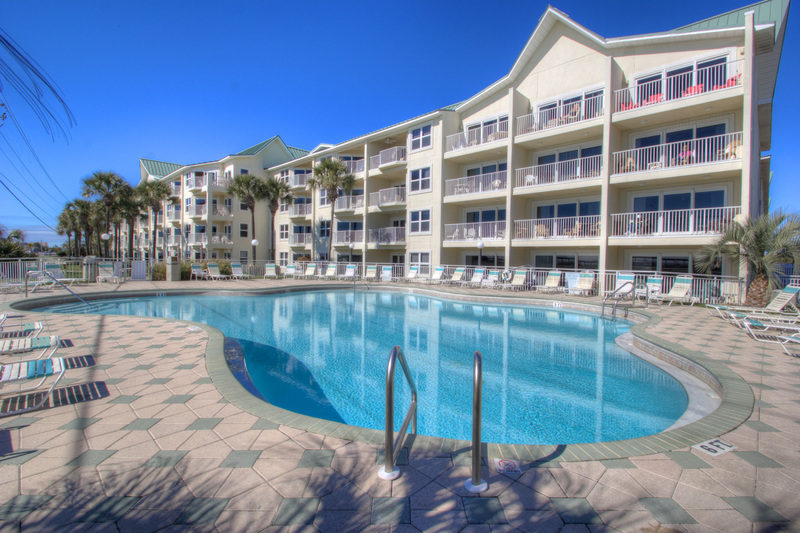 Enjoy all the amenities of a luxury condo and everything Destin’s Emerald Coast has to offer!